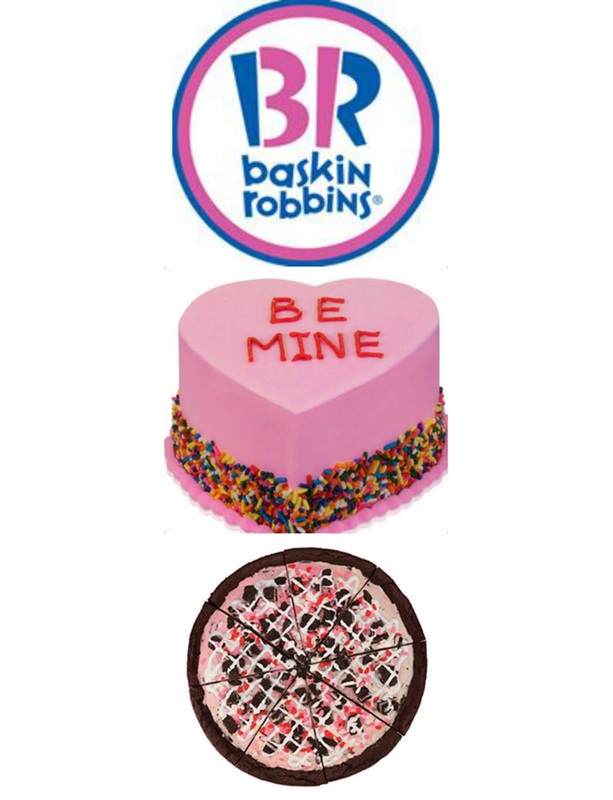 Living a Fit and Full Life: Celebrate with Baskin-Robbins' Love Potion #31® Polar Pizza™ & Conversation Heart Cakes! Celebrate with Baskin-Robbins' Love Potion #31® Polar Pizza™ & Conversation Heart Cakes! A double fudge brownie crust with Love Potion #31® ice cream topped with OREO® cookie pieces, drizzled with marshmallow and topped with heart quins. Let your Valentine know exactly how you feel about them with our Conversation Heart Cakes. Perfect for two, and can be customized with your own personal message. Use Product code H-66 to place order. Serves 2-4. Baskin-Robbins is definitely my families favorite place to celebrate! We've celebrated birthdays, job promotions and just because days with Baskin-Robbins and for good reason. They have the most amazingly delicious flavors of ice cream and my kids absolutely love going to Baskin-Robbins. Recently I had the pleasure of trying their Love Potion #31® Polar Pizza™ and Conversation Heart Cake and oh my goodness are they delicious! 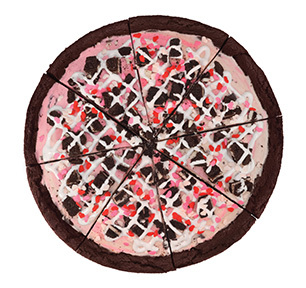 Baskin-Robbins Love Potion #31® Polar Pizza™ is now one of my all time favorite treats! It has a double fudge brownie crust with Love Potion #31® ice cream topped with OREO® cookie pieces, drizzled with marshmallow and topped with heart quins. One bite and you will surely fall in love! 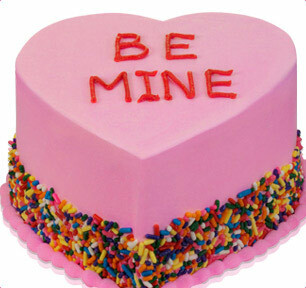 Baskin-Robbins Conversation Heart Cake is just as adorable as it is delicious. I ordered mine online and was able to customize it quite a bit. I selected chocolate Conversation Heart Cake with OREO® Cookies 'n Cream and the XOXO message on the top. My family loved it! My kids loved that it looked like the little box of conversation heart candies that are ever so popular this month. Each bite was pure heaven! My family and I had never tried anything other than Baskin-Robbins ice cream but now that I know how delicious their cakes and Polar Pizzas are, we'll definitely be celebrating with those more often! Sign up for Baskin-Robbins Birthday Club and receive free ice cream on your birthday! Click HERE to find a store near you that sells Baskin-Robbins! 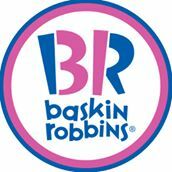 Click HERE to learn more about Baskin-Robbins! Follow Baskin-Robbins on social media!